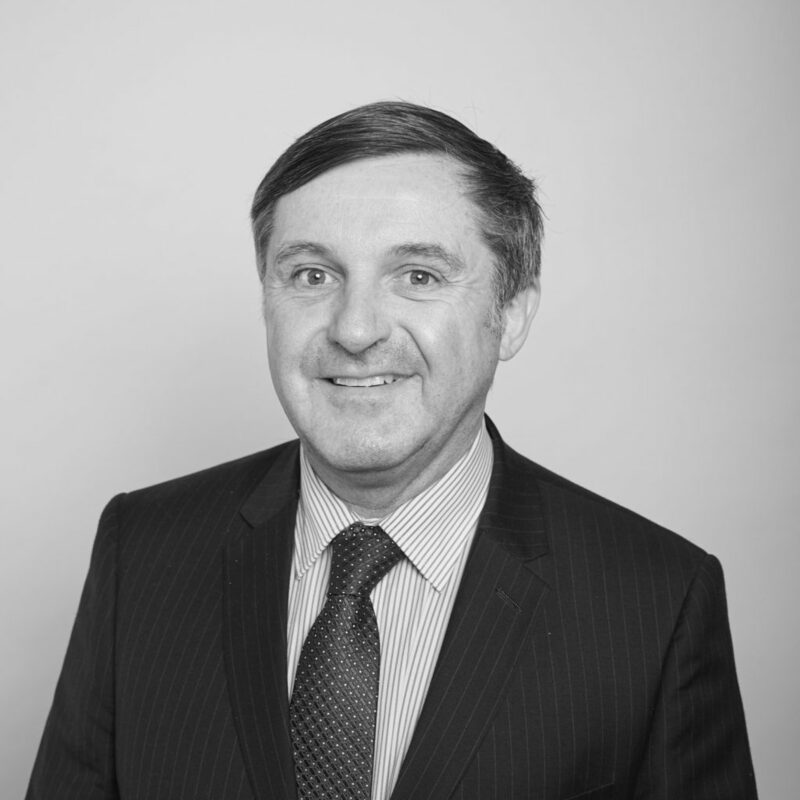 With over 20 years’ experience as an environment and planning law specialist, Chris regularly appears in the Land and Environment Court of NSW, Supreme Court of NSW and NSW Court of Appeal. Chris’ broad client base consists of individuals, companies, corporate entities, local and state government authorities, agencies and community groups, who regularly brief him to provide high quality legal advice and representation at court and in mediations. Prior to being called to the Bar in 2002, Chris gained considerable experience in environment and planning law as a solicitor in private practice and as senior solicitor at the Environmental Defender’s Office (NSW). He is a long-standing contributing author to LexisNexis’ Local Government, Planning and Environment loose-leaf service and holds a Bachelor of Laws and Bachelor of Arts from the University of Sydney.